Your training in Morphogenesis is provided to you by closed non-downloadable e-files, to which, once they are purchased, you can have unlimited, permanent and lifetime access through your computer using a personal user name and password in order to access the personal training area (see home page e-training area/log-in) developed by Morphogenesis System for its trainees (you personally create your own user name and password through the initial registration process in our system). The e-lessons are available in three levels of knowledge, depending on the degree of the acquired mastery over the science of conscious creation. All lessons must be purchased in the prerequisite order. 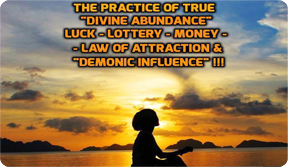 So, to proceed to Level B-basic you must have purchased all five compulsory lessons of Level A, and to proceed to Level C (Custimized Manifestation Guidance) or to level B-advanced you must have purchased the main compulsory lesson of level B-basic. 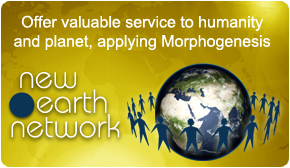 Unless you decide to make the most of Morphogenesis SUPER OFFER upon which the fees of level A decrease to €49 - for further details check below. 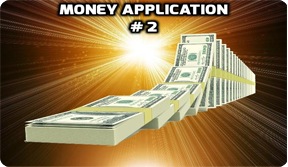 Unless you decide to make to most of Morphogenesis SUPER OFFER upon which the fees of level B decrease to €20 – for further details check below. 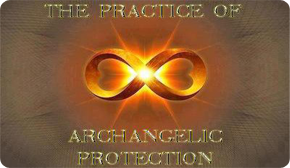 It provides customized service and offers you the ad hoc privilege to have personal guidance and highly advanced Manifestation Protocol engineering by the founders and contributors of Morphogenesis throughout the entire process of manifesting a specific goal of yours . Level C fees: Upon agreement, depending on the case and its complexity. Please note that the right to submit requests for personal guidance implies an initial 20 euro evaluation fee (only the first time). 1) One by one. You may purchase the lessons, each one individually, whenever you want, however, always with the mandatory order required. In this case, for the courses of Levels A and B-basic, total fees come up to €100. 2) SUPER OFFER - the complete package of both Levels A & B-basic only for €69!